: 6-7 Vernon Avenue, Clontarf, Dublin 3. 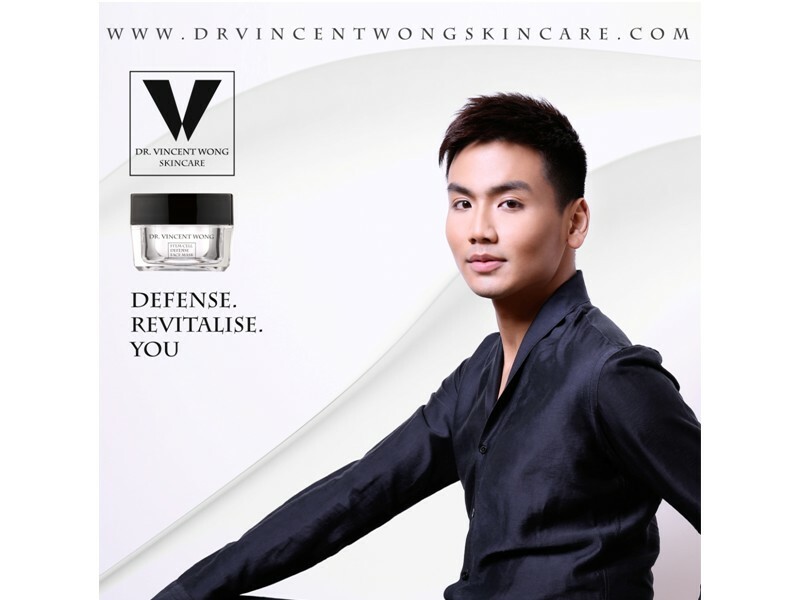 Renowned for treating the likes of Michelle Keegan, Amy Willerton and Sophie Anderton, aesthetics doctor to the stars Dr. Vincent Wong launches his debut skincare line: Dr. Vincent Wong Skincare. For those seeking a glow and uplift, a simple moisturiser may not be enough. 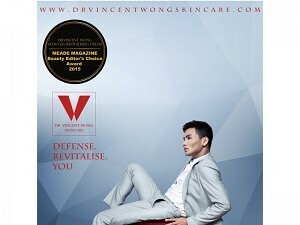 Now you can look as young as you feel and stimulate the growth of your epidermal stem cells – thanks to the debut line of products by Dr. Vincent Wong Skincare. The Stem Cell Revitalising Cream is a powerful combination of antioxidants, vitamins and plant based stem cell extracts. 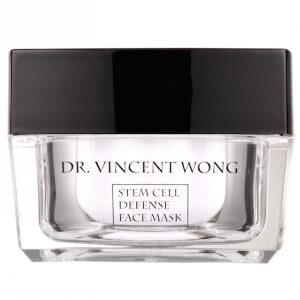 they work synergistically to ensure a speedy cell turnover, protect the skin from free radical damage, heal damaged tissue and boost the development of collagen production, leaving your skin fresh and rejuvenated. See a youthful glow return as the key ingredients work to maintain a youthful and healthy visage. The Stem Call Defense Face Mask is a potent mixture of botanical stem cell extracts that work together to leave the skin smooth, soft and with a healthy glow. The mask is rich and thick as it is designed with a high moisture content and infused with natural clay. 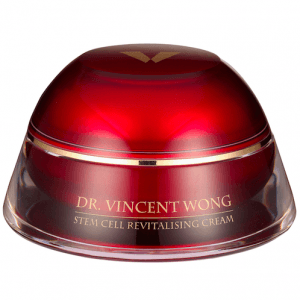 The active ingredients are exactly the same as the creamy, therefore ensuring a luxurious pampering experience while delivering the flawless results, which is signature to Dr. Vincent and his clinic!